Compassionate care should not come at the expense of competent help. Finding caring in-home help can be overwhelming, but you don’t have to settle for less. At Value Care, we find compassionate help for those in need. We base our caregiver referral service on honesty and savings, so we can offer you the most qualified options for affordable home care. We offer referrals for elder care support services in Fort Lauderdale and the surrounding communities and have been in operation since 2007. Through our Care Match Program, we listen to our clients’ individual needs before recommending qualified and compassionate home caregivers in Fort Lauderdale. We know not every client is the same; while some may need around the clock care, others may just want a companion to go shopping with them a few times a week. Either way, we find caregivers who are more than happy to meet our clients’ needs. We also assure the best possible experience through our FIVE STAR PROMISE and First Day Satisfaction GUARANTEE. 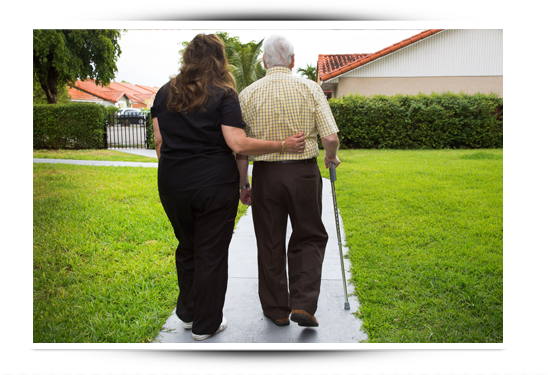 For help finding qualified home health care in Fort Lauderdale, call Value Care.